Everyone knows that cats rule the internet. From celebrity cats to hours and hours of videos recording cats doing inane things like jumping, eating watermelons, and even sleeping have pretty much overtaken and overwhelmed the online community. It makes sense that social media will actually help cats IRL (in real life) too. 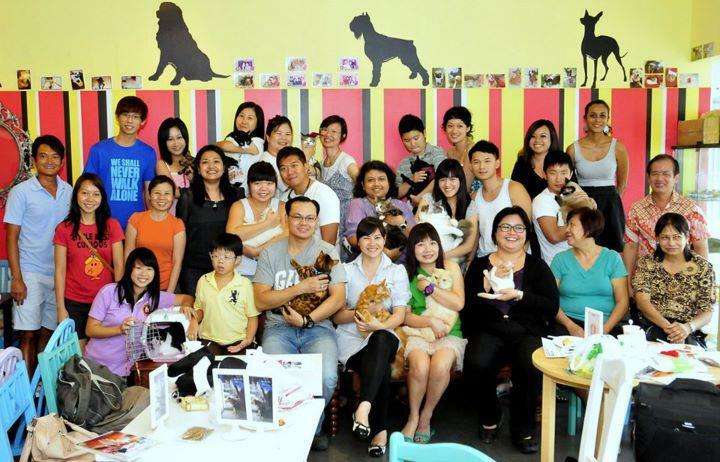 For Singapore-based movements like Cat Welfare Society, social media plays a large part in getting the word out there. 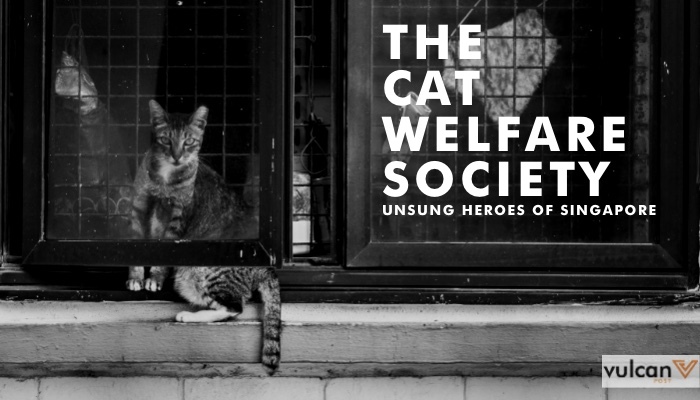 With a big cat community, which have inspired popular Facebook pages like Humans of New York-esque page, Cats of Singapore, and Cats of Redhill (think of it like a Residents Committee, but for cats), it is integral in CWS’s quest to get the word out there. But how much can social media really do? In the past few years, terrible cases of violence towards cats have been reported quite widely in the media. 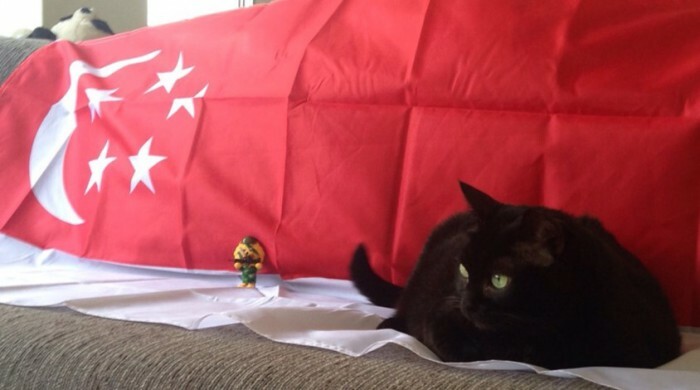 From the senseless mass poisoning of cats at Pasir Ris and Sembawang to the cruel case of dismembered kittens in Tampines, it’s hard to comprehend how cats are worshipped on the Internet, and treated so badly in real life. According to CEO of the Cat Welfare Society, Joanne Ng, public misconception about cats is a challenge they face frequently. “We receive quite a few emails from the public every month asking us to remove a community cat from their block of flats because they believe the cat is evil, dirty and stalks them for no reason. Many don’t understand that cats are actually quite affectionate if you spend some time with them and get to know them. They are also self-sufficient in the way of cleanliness, as they spend a lot of time grooming and cleaning themselves and would never intentionally cause nuisance,” she adds. The Cat Welfare Society have also been working with the local authorities and lobbying for harsher penalities for animal abuse. Officially approved and registered as a society in 1999, and a charity in 2004, the Cat Welfare Society has been run mostly by unpaid volunteers who have full-time professional jobs. There are 3 paid staff though — two full time (one office manager and one outreach manager), one part-time outreach manager – and the CEO, who donates back her wages to Cat Welfare Society in a bid to reduce expenses and help the cause. The Society is also not funded or affiliated with the government and most of the funding comes from donors. The struggle with funding is a huge challenge for them, and they scrape by each year doing the best they can with what they have. “Taking on a nationwide mediation caseload has actually stretched us to our limits and we’re struggling to survive without further funding assistance, which explains our recent fundraising efforts. Whilst it was successful, it will only get us through to the end of the year and we will need to raise more funds along the way to be able to continue our work in 2016,” Joanne shares. Since there is no office for the Society, they rely on their dedicated caregivers, fosterers, and the Members of the Board to help with rescue, rehabilitation and re-homing of the cats. So much happens behind the scenes thanks to the kindness of the volunteers. Although it may sound like the community has grown, Joanne shares that it is unfortunately not the case. “There are lots of people who step in along the way to assist and we truly appreciate their help and we are grateful for their support. But the long term carers tend to be the same few people who continue to give unconditionally, rain or shine,” she reflects. In numbers, the Cat Welfare Society has managed to reduce culling rates from an all time high of 14,000 in 2006 to less than 1000 in 2014. They’ve rallied for the humane management of our community cats and have managed to stabilise the stray population over the years due to sterilisation programs. Joanne comments that social media has worked both ways for them. Where on one hand, it has helped them raise awareness of the society and what they do, as well as to share stories and provide updates on cat-related incidents. Bringing together a community of animal lovers that rally together for the welfare of cats is definitely an advantage of being on social media. There have also been instances of people asking for funds online to assist cats, with many taking credit for the rescue, according to her. But when it comes to asking the caregivers who are active on the ground, it’s not exactly the case — that sadly, the cat hasn’t actually been helped, and that the volunteers have been the ones who provided assistance and take on the cost of vet bills personally. 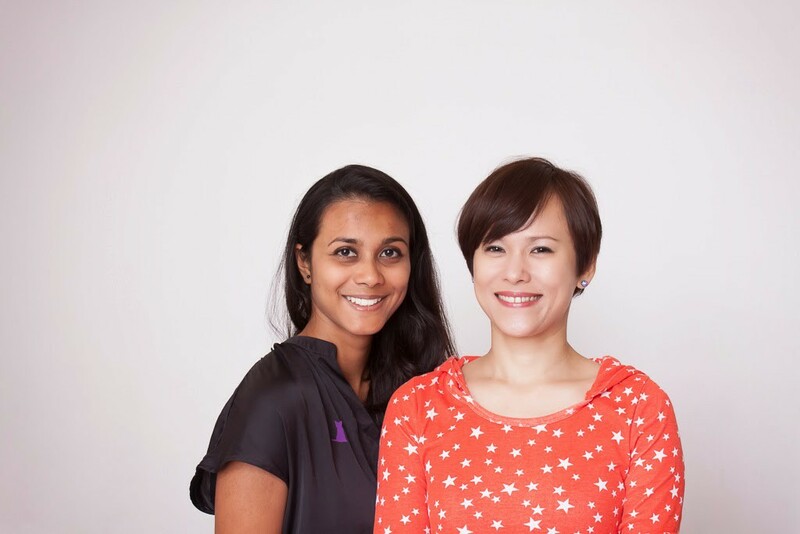 “As a registered charity with IPC (Institute of Public Character) status, we’ve had to maintain extremely high levels of financial diligence and transparency with all that we do, but this isn’t widely known. Perhaps this is where social media can work to our benefit, to help spread the word and share this with everyone,” Joanne adds. Social media, a double edged sword indeed. With the lack of government funding and the lack of resources and spaces to help the community cats, it seems like it is an uphill battle the Cat Welfare Society are fighting. Still, Joanne says it is a worthy one. And until people begin to take note of the struggles of movements like CWS, social media will continue to be the mouthpiece of otherwise silent movements. If the internet loves its cats, as it claims it does, it should be the best place to begin saving them, no? Donate to the Cat Welfare Society or adopt a cat!